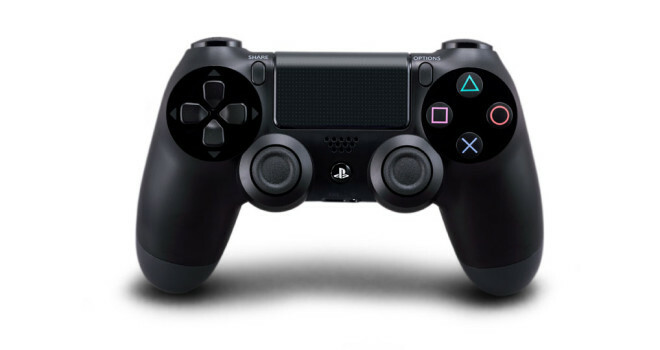 Playstation 4’s Dualshock 4 has gotten a lot of praise, many calling it the best yet. The controller is even able to connect to the PS3. Before, this could only be done with a wired connection, but with the latest update, your Dualshock 4 can now be wirelessly connected via bluetooth. To do this, head to the settings in your Playstation 3. Then go to Accessory Settings and Manage Bluetooth Devices. The PS3 will then scan for bluetooth controllers. Be sure to hold the PS button and the share button at the same time. Once the light bar starts blinking, the Dualshock 4 should show up on the screen and you’re good to go. This will de-sync the controller from your PS4, but it can always be synced back.